Ok this is the official 2016 summer jam right here! 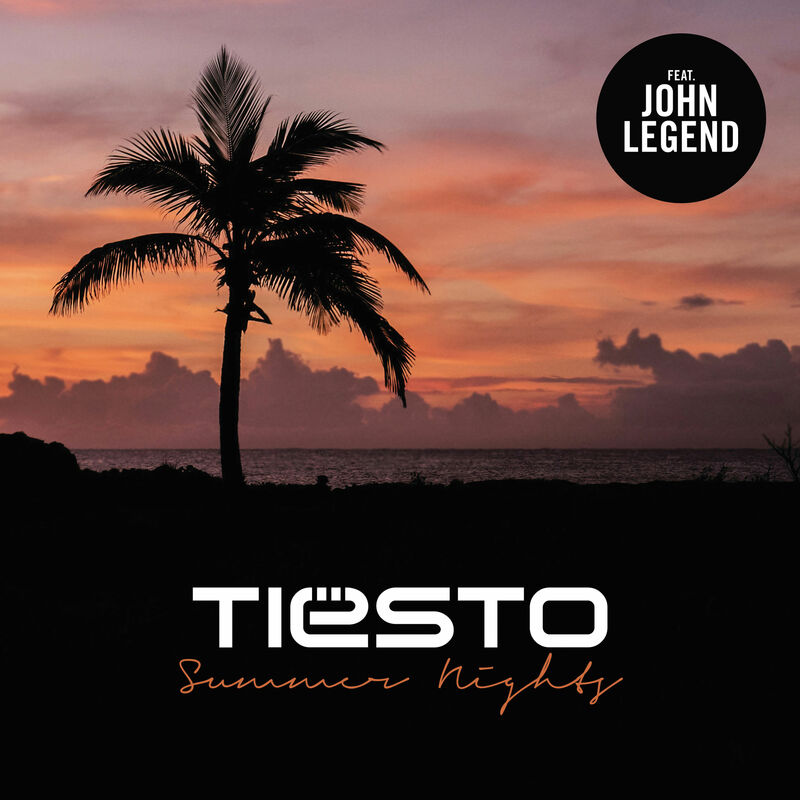 From the streets of Santo Domingo to you, Tiësto and John Legend drop that heat…ya tu sabe!! !